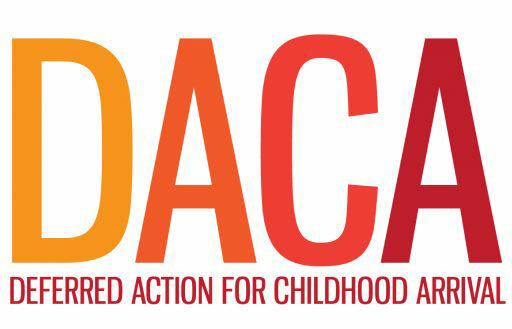 There will be a safe spaces for students to freely share their thoughts and stories, in the community about DACA and how rescindment affects all. Come to one or all as you are able and in need. UWM Professional Staff will be available. Join the Run-Ons for the Panther Prowl!